Vaido (Võrumaa, Estonia) on 18 February 2018 in Landscape & Rural. 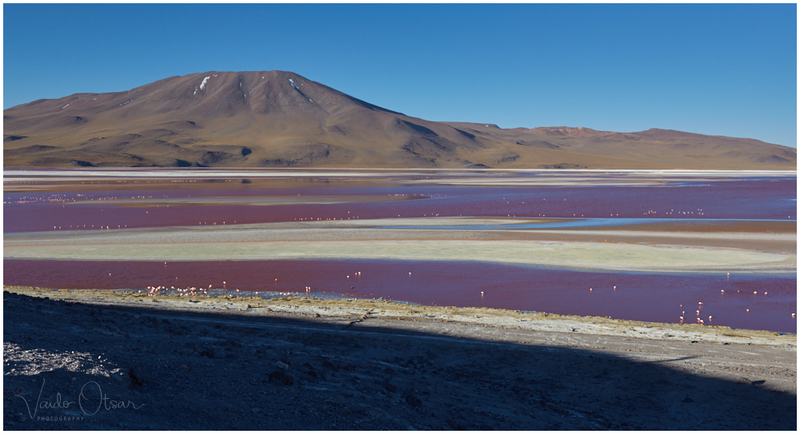 Laguna Colorada (Red Lagoon) is a shallow salt lake in the southwest of the altiplano of Bolivia, close to the border with Chile. Laguna Colorada (punane laguun) on madal soolajärv Boliivia altiplanoks kutsutava platoo edelaosas Tšiili piiri lähedal. The colour of the water is fantastic.